Radiant Roofing is a full service residential and commercial contractor. Radiant Roofing views a good roof as an investment in your home or business. In our area, your roof must withstand the heat, winds and severe weather conditions. A new roof will boost your property value, increase your curb appeal and can increase the efficiency of your heating and cooling systems. Talk with the roofing experts at Radiant Roofing. 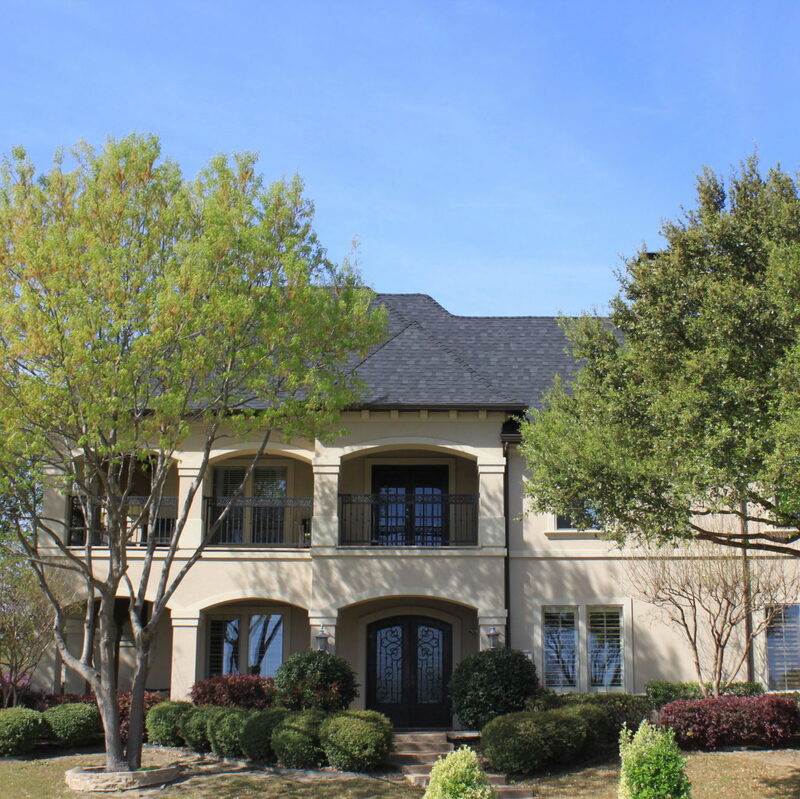 We have extensive experience in both residential and commercial roofing. Our professional team is trained and certified, knowledgeable in the roofing process and the products we use. We are a Certified Certainteed Select Shingle Master contractor, a Certified Versico installer and a Certified DuraLast installer. 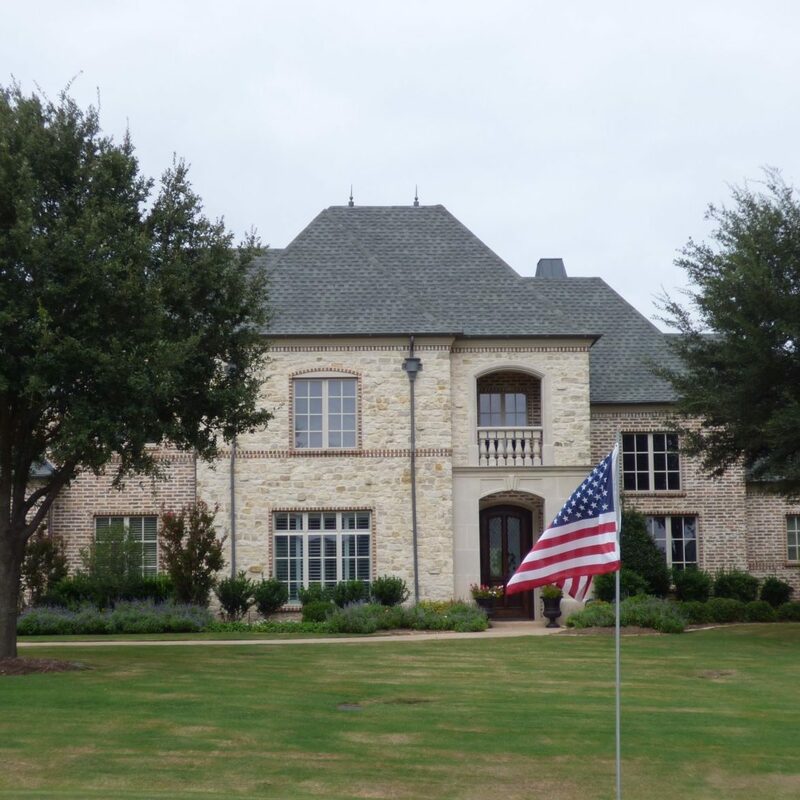 We will make sure you are completely satisfied with your roof and the construction process! If you aren’t sure if you need a new roof, call the Radiant Roofing location nearest you and request a free estimate. 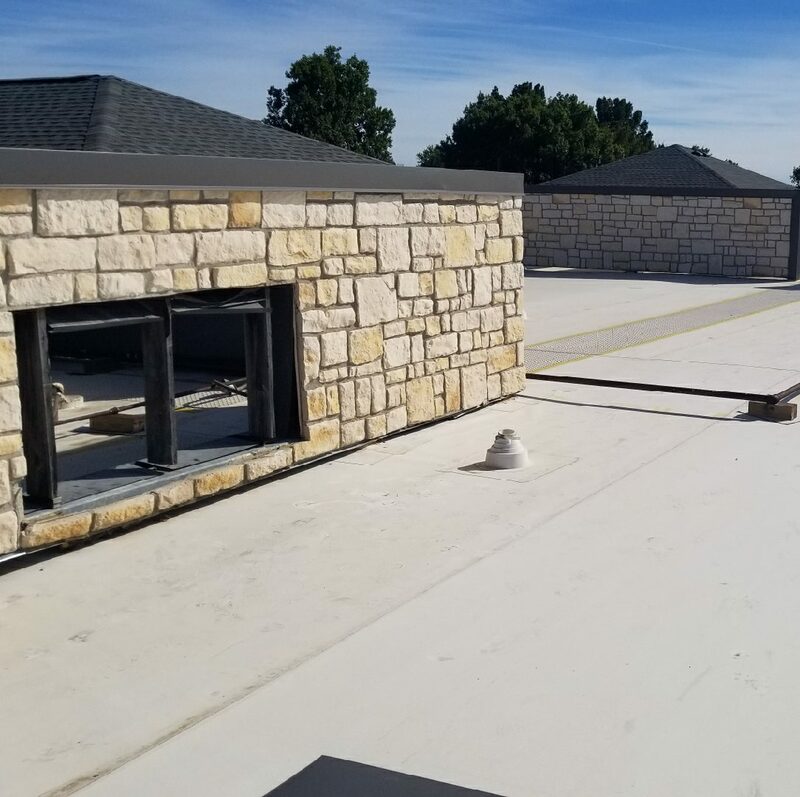 We are happy to visit your residential or commercial location near New Braunfels, Frisco, or Spring, TX, or Afton, OK. Our roofing contractors will thoroughly evaluate your existing roof and only recommend the services you really need. Our estimates are fair and balanced – just take a look at what our customers say. Call us before you file a claim! 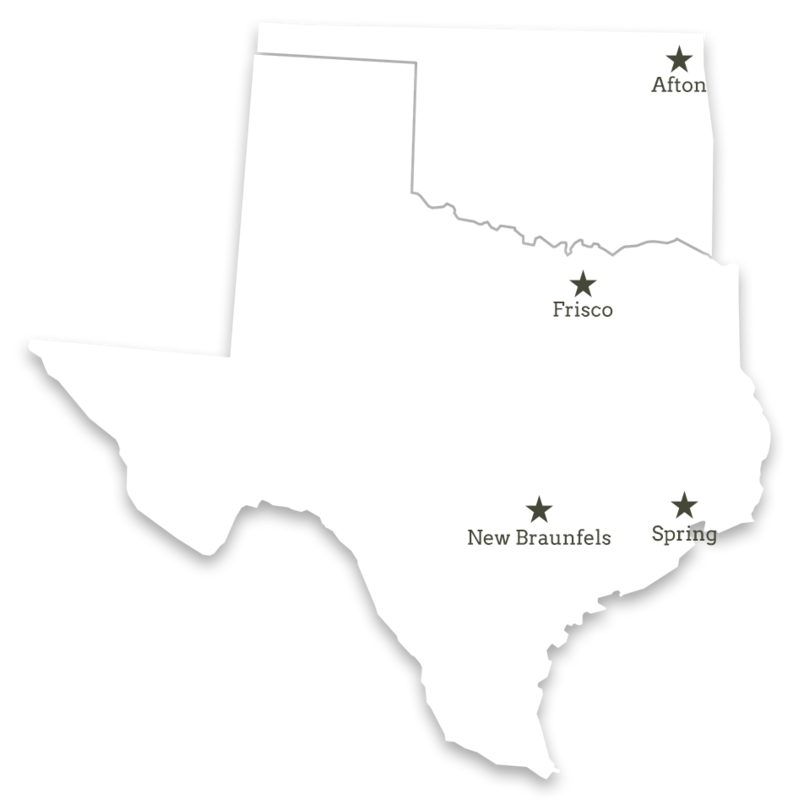 Contact us in New Braunfels, Frisco, or Spring, TX or Afton, OK for your free estimate today! 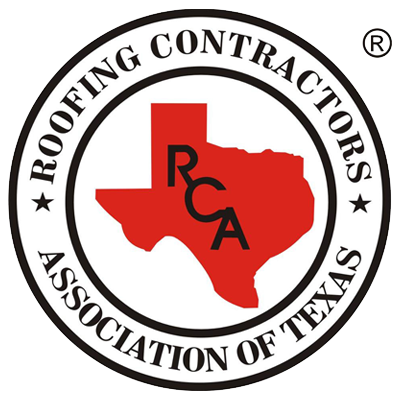 Need a commercial roofer in San Antonio, TX? Hunting for a roofer near Houston, TX? Roof leak in North Dallas, TX? Looking for a roofing contractor in Tulsa, OK?